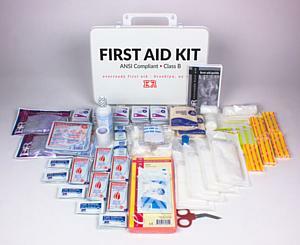 Whether at home, at work or in the factory, it's important to be prepared to treat minor injuries. 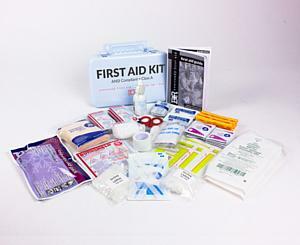 But even if you have a kit, it may no longer cover incidents that are now more prevalent than they had been. 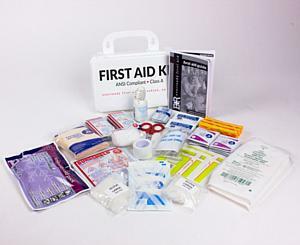 The International Safety Equipment Association just released its 2015 minimum requirements for workplace first aid kits and supplies. 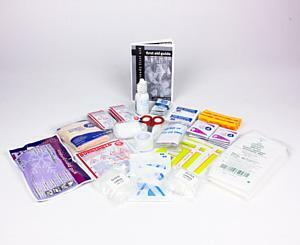 The assortment and quantity of supplies included in a first aid kit were chosen based upon a review of increased workplace incidents requiring first aid treatment, similar international standards and current practices in treating injuries. 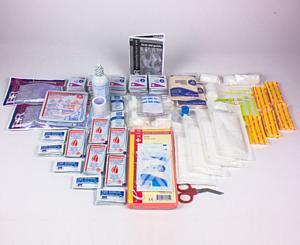 2 - Abdominal Wound Combine Pad, Sterile, 5" x 9"
1 - Trianglular Bandage, Non-Sterile, 40" x 40" x 51"/56"